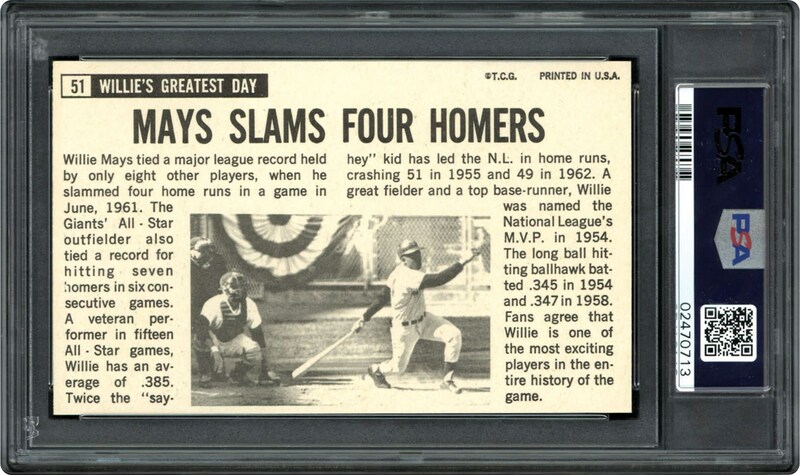 Three cards grading higher makes this one to watch. 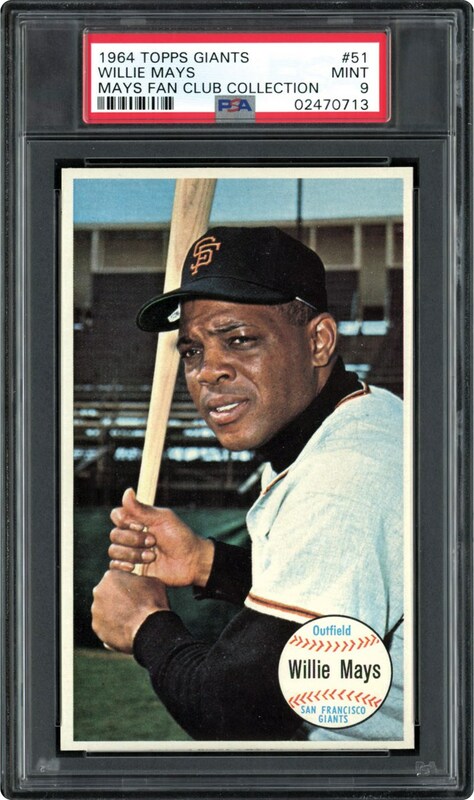 Very tough Oversized Mays from the popular 1964 Topps Giant Size. Plenty out there, but not like this one. Very sharp all over. This card was a short print in the set.